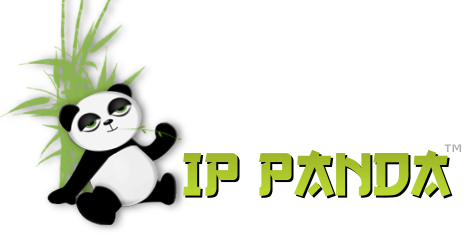 What info does IP Panda collect? Is my IP address logged? To use our common questoins system please click on the question to the left, and it will apear in this area. Thank you for using IP Pands for your ip address needs. Think of your IP address as what your phone number is to you. Every device on a TCP/IP network has an address. Q: What info does IP Panda collect? A: Our services are 100% anonymous, and no information is logged. Q: Is my IP address logged? A: All of your information is being displayed directly to the screen and is in no way being logged or used for any other purpose. Q: Why does my IP address change? A: Some providers want to discourage their clients from running a server (mail, ftp, game or other) on their computer and therefore change the public IP address the user gets regularly. Other providers have fewer addresses than they have subscribers and therefore assign a random address to each user when he connects to the internet and assign that same address to another user after he disconnects. Both these processes are usually done by the Dynamic Host Configuration Protocol server (DHCP server). Q: What would I need my IP address for? A: Some people want to run a mail, ftp or game server on their computer and for that software to run it is usually necessary to enter the public IP address currently assigned to the user into the configuration. Other people would like to use a remote desktop application and want to know what IP address to connect to from a remote location. Q: How does an IP address look?